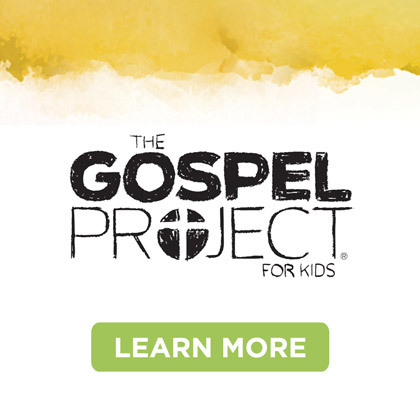 So, you’ve heard all the buzz now about The Gospel Project! Can you tell that we’re more than a little excited about this? 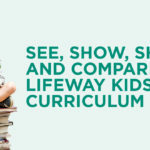 And we want to help you generate that excitement in your kids ministry as you launch this new curriculum at your church. So, below are 10 tips to help you get started! Coloring Contest for Teachers – Included in each week’s lesson is an activity page for the child to color and discuss with the teacher. Download the first week’s page and have a coloring contest for the teachers. Display their artwork for all to see and maybe even vote! Give each and every one some type of award – most colorful, most creative, best use of crayons, best use of markers, most imaginative, you get the idea! Use Social Media. Go viral! Send out Facebook posts, texts and tweets to build excitement over the weeks prior to the launch. If you need suggestions, each week in the "printables" section, you’ll find suggestions for each of these forms of social media to help get you started. Scavenger Hunt. Have a scavenger hunt for your teachers prior to the launch. 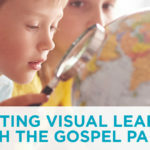 Use clues to lead them from place to place – such as the room where large group will take place or to the DVD player where the Bible Story video will be shown, then to the room where small group activities will take place, to your resource room, etc. Photo Shoot. 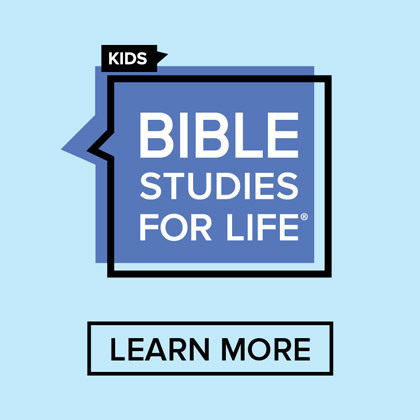 For each of the four Sundays prior to the launch, have volunteers dressed in biblical costumes who will either roam around the halls interacting with kids and families or pose in the foyer to talk about the Bible stories that will be taught. 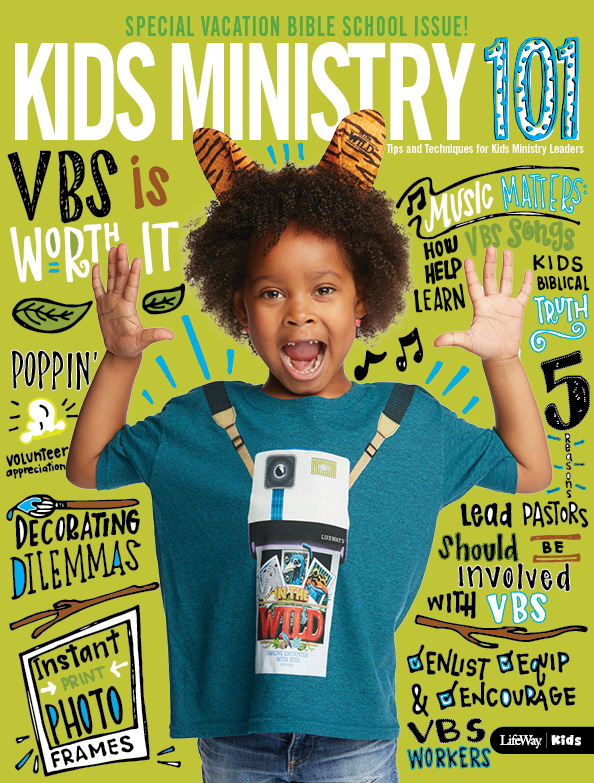 Have a photographer follow close by to take pictures of kids with the Bible personalities. Training Session! But make it fun! Show the videos that will help alleviate some anxiety a teacher might feel if they’re not a good storyteller. Let your teachers actually experience a session before they present it. Provide fun themed snacks that will go with the session. Decorate! If you’ve purchased the timeline poster or visual pack, be sure to hang items in the hallways during the month prior to your launch! You can even enlarge the art from the Big Picture Cards for Families! Question Marks??? Cut out large question marks from colorful paper and hang them on the walls. On each question mark, write out one of "The Big Questions" that will be answered in the upcoming sessions. 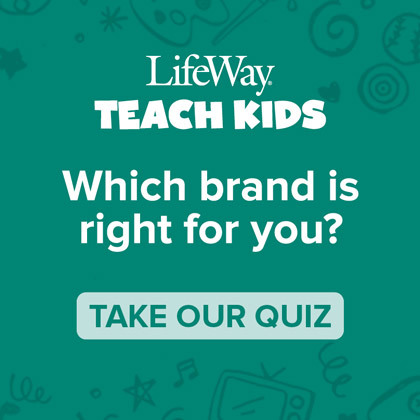 For fun, you might even put up a large tear sheet and let kids write down questions they’d like to ask God. Conversation Starter Videos. For several weeks prior to your launch, play one of the Conversation Starter videos during Worship. These are short, fun videos that will create conversation and get your kids and their parents excited and anxious to hear the rest of the story. Play a Game. In your foyer or kids ministry area, set up a game of "Which Came First" that asks the players to put Bible stories in chronological order. Use the Big Picture Cards for Families as your game pieces. (For even more eye-catching impact, you may want to enlarge them.) 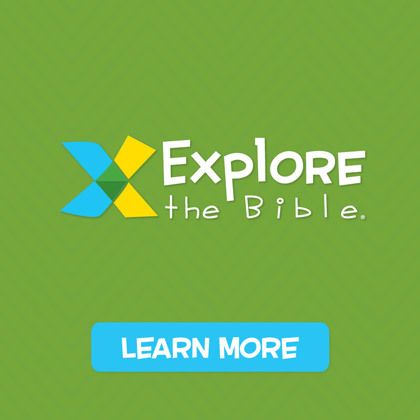 Ask kids and parents to work on the game together and share with them how The Gospel Project is going to help them get to know the answers. Hold The Gospel Proejct Party! Be sure to come back on Friday and read Jeff Land’s blog post! He’ll have lots of great ideas to help make your launch party a success! How are you planning to launch The Gospel Project at your church? Share your ideas!